The next phase of training after boot camp is SOI, or School of Infantry. Your new Marine is entitled to ten days leave after recruit training. 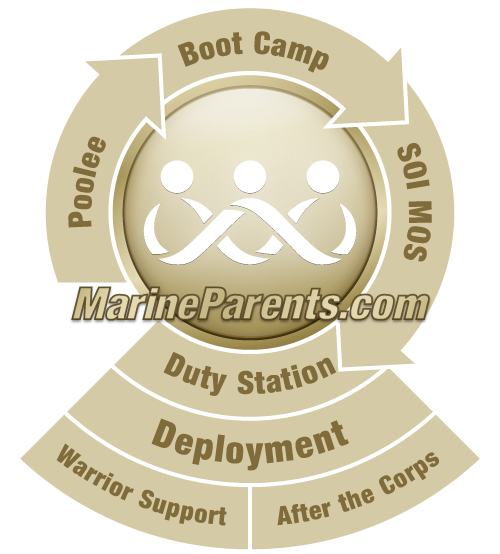 Your new Marine may report to SOI early in order to save leave if desired. Your Marine should listen, read, pay attention to, and ask questions about his/her orders before departing the Recruit Depot. Your Marine will have a copy of his/her orders with them when they leave the Recruit Depot. Your Marine is required to check in no later than 1300 (that's 1:00 p.m.) on the date designated on his/her orders. 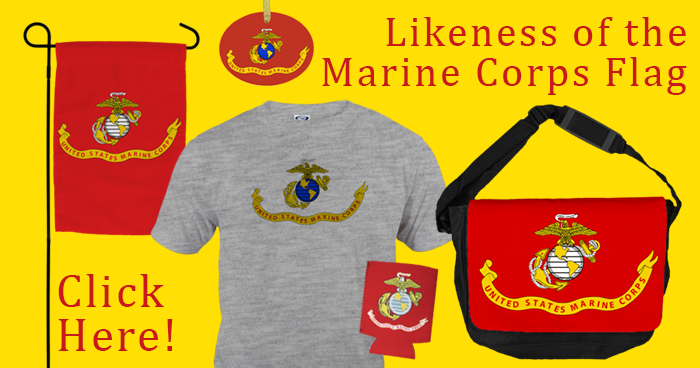 Your Marine can find these by looking on the signed receiving endorsement on the bottom front paper of his/her orders. Marines are required to report directly to the school if they arrive early; they are NOT to get a hotel room in town. Your Marine needs to learn how to read his/her orders. Now is a good time to start. When graduation is on Friday, the first day of 10-day leave is the next day, Saturday. Saturday is day 1, Sunday is day 2, Monday is day 3, Tuesday is day 4, Wednesday is day 5, Thursday is day 6, Friday is day 7, Saturday is day 8, Sunday is day 9 and Monday is day 10. Your Marine must report to SOI on Tuesday. The exact date and time will be spelled out specifically in his/her orders. A new Marine hugs a loved one after graduating from recruit training at Marine Corps Recruit Depot San Diego, January 23, 2015. While on leave, non-infantry Marines may contact their recruiter for participation in the Permissive Recruiter Assistance Support Program (PRASP). If selected by the recruiter for the program, ensure you bring with you all endorsements related to such program upon checking in to SOI. Unless approved by HQMC (MMEA-11/ELTA), Infantry-bound and Reserves Marines are NOT authorized PRASP. Click here for more information on PRASP, or RA. When it comes time to plan for travel to and from graduation many parents and loved ones take it upon themselves to purchase a plane ticket for their recruit. Some parents may be under the impression that recruits aren't given the opportunity to do this themselves. That is not the case. Recruits are taken to SATO Travel to plan and confirm their travel arrangements. The recruits travel arrangements from boot camp graduation to their 10 day leave destination and back to SOI are 100% their responsibility! Parents can assist in the travel arrangements if they want to by coordinating with their recruit through letters. If parents choose to arrange travel for their recruit they should send a copy of their travel itinerary to their recruit and their recruit will submit the itinerary to SATO Travel to prove they have arrangements made to get home and back to SOI. Regardless who helps the recruit, they will be held responsible if there is a problem with their travel arrangements. Click here to learn more about travel.